Two day Kern River rafting trips are a wonderful bundle of adventure, fun, and great food wrapped up in the plush warmth of our Lower Kern Camp. 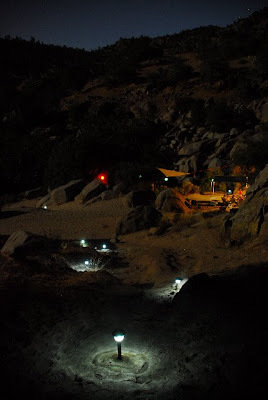 There is no better place to watch a summer evening unfold and enjoy the warmth of a campfire surrounded by great friends sharing tall tales of the day just experienced rafting the Kern River. On August 11th and 12th the sky opened up and offered an extra special treat. It just so happened to be the peak of the Perseid Meteor Showers . On any given evening spent alongside the Lower Kern, shooting stars and satellites abound in the heavens but this time of the year the stars can seem to rain from the sky. 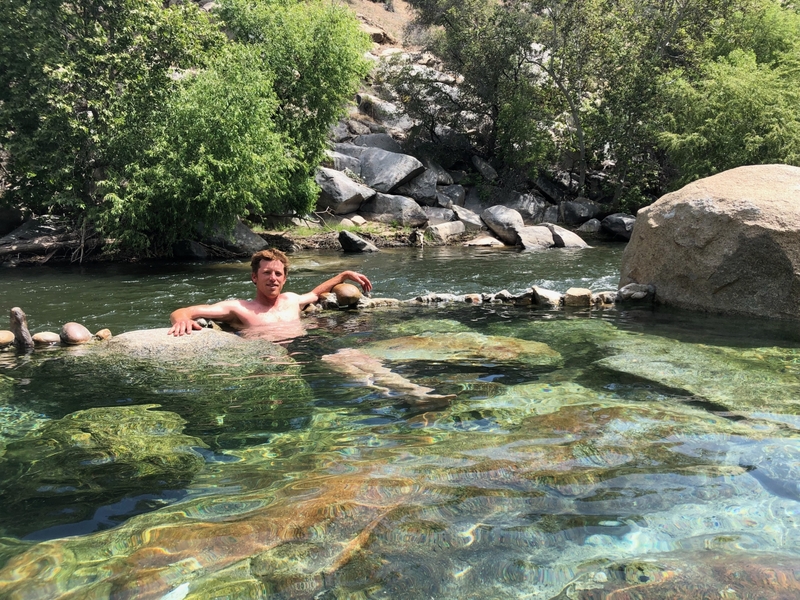 Our Lower Kern campsite is designed to provide a truly blissful ending to a magical day and the perfect setting for the anticipation of the next day spent having the time of your life running the warm rapids of the Lower Kern River.